We specialize in designing websites that are SEO friendly and appealing to a visitor’s sense of style. We can redesign websites, create in-depth ecommerce websites, help you do some website maintenance on your existing site and build new custom websites. 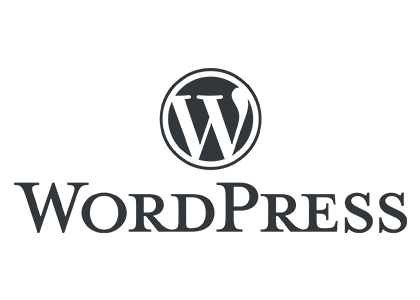 Often we use the WordPress blog platform which is also our favorite content management system. Why use WordPress? Short answer; it’s powerful, agile and very easy for managing content, even if you have never heard of it. We build custom themes to suit your specific needs, and then teach you how to update and edit your own website, which is entirely free and invaluable at the same time! The Xcite Group creates interactive web solutions and online marketing strategies. Developing an effective Internet strategy requires a combination of understanding the goals for your website and the knowledge of how your visitors interact with your website. 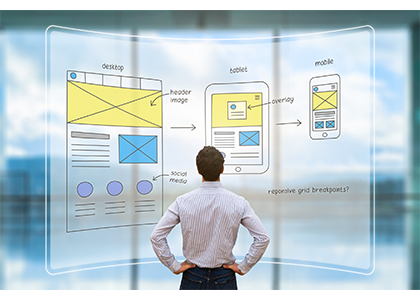 The Xcite Group provides internet strategy, web design and web development services based on a user-centric approach, a methodology that focuses on satisfying the needs and expectations of website visitors. With a user-centric and search engine friendly approach to website design, you can dramatically increase the number of visitors that are converted to customers. 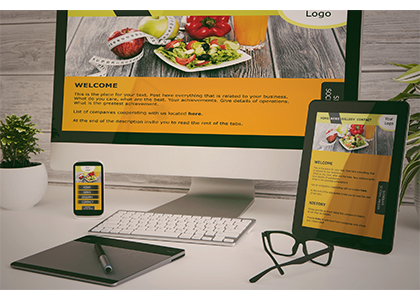 Effective web design blends engaging visuals, proven usability approaches, and advanced web technologies to successfully connect with your audience. 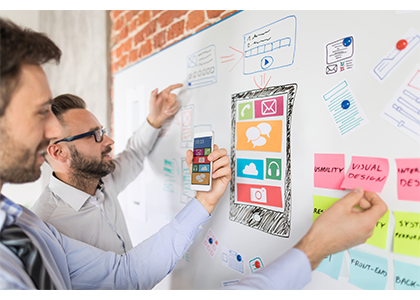 When we do both your website development and your internet marketing, we make sure both processes go hand in hand for an effective campaign strategy that utilizes landing page design to convert visitors into customers. Let us develop your entire online package to bring you the most business we can. To learn more about how our search strategies and website development services can enhance your online marketing, contact The Xcite Group today. When it comes to design, we typically believe in the adage “less is more.” We design each website – no matter how big or small — to convey even the most complex concepts with visual simplicity. We help our clients tap into their target audience by visually translating their ethos, products, and services into an elegant, highly functional design. 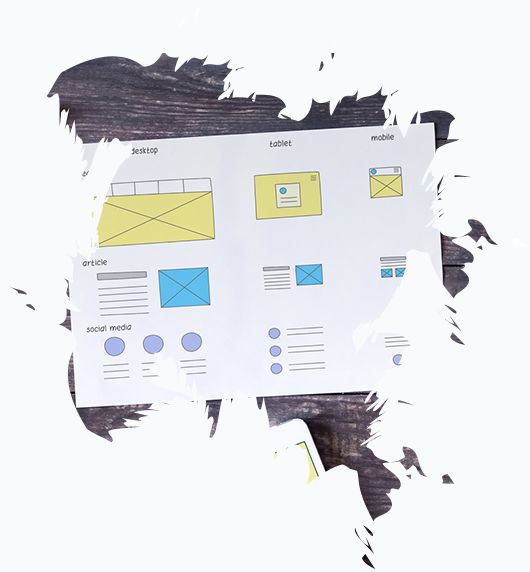 We begin every project with a kickoff meeting, where we immerse ourselves into your business, understand your goals for the website, browse through examples of what you like and don’t like, and come up with a preliminary plan for how to design your website. When we build a responsive site, we literally write code by using proportion-based grids, flexible images, and CSS media queries telling the site how to adapt at each possible screen size. So, as the browser window shrinks, so does the site, re-prioritizing the content, images, and pieces of the website as deemed by the client. Whereas a large, beautiful homepage image slider may be prominent on a desktop version of a website, it’s far less important on a mobile device. So, we may opt to remove the slider and move details more pertinent to a mobile user to the top of the screen.